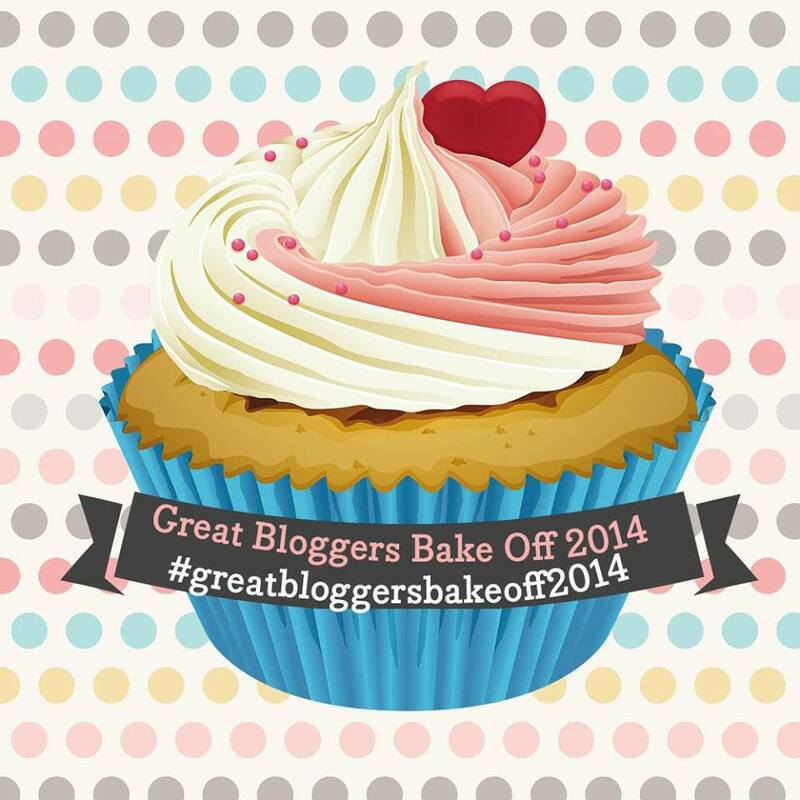 This week saw the return of the much-loved Great British Bake-Off, and with it, the amazing celebration of all things cake that is #GreatBloggersBakeOff2014, which you can find more details on here. 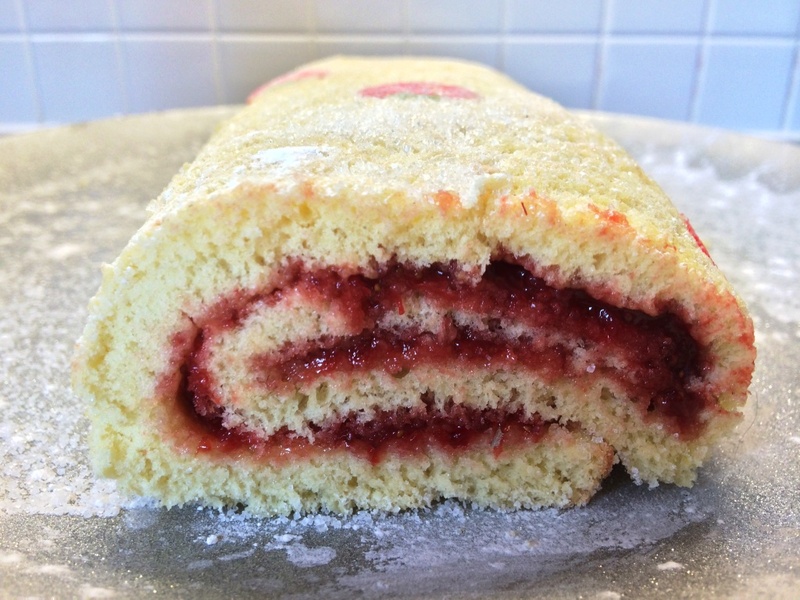 My first swiss roll recipe – Simple Strawberry Jam Swiss Roll , is without a doubt the most popular post on this blog. For why, I simply don’t know, but am certainly not complaining! 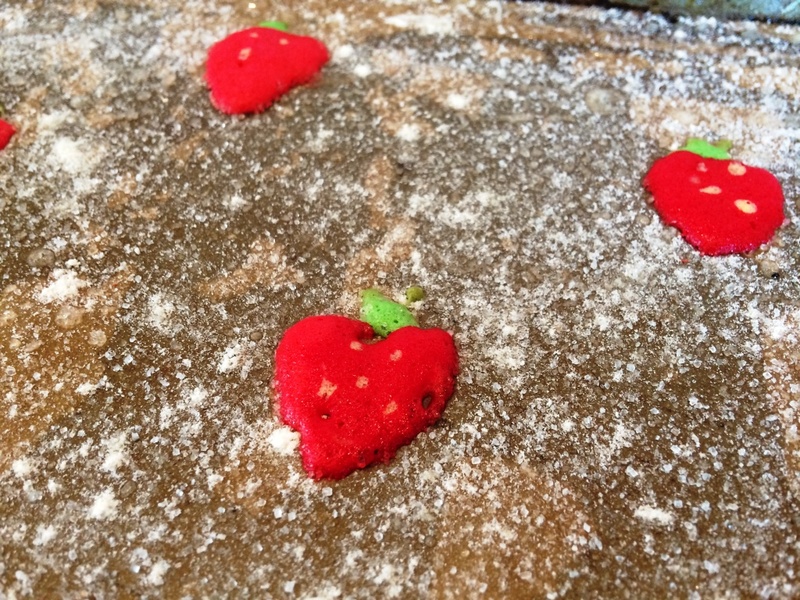 However simple is not always sufficient – and for this GBBO I wanted to ramp things up a bit. I’ve wanted to try a piped design roll for a while, and this seemed like the perfect opportunity. 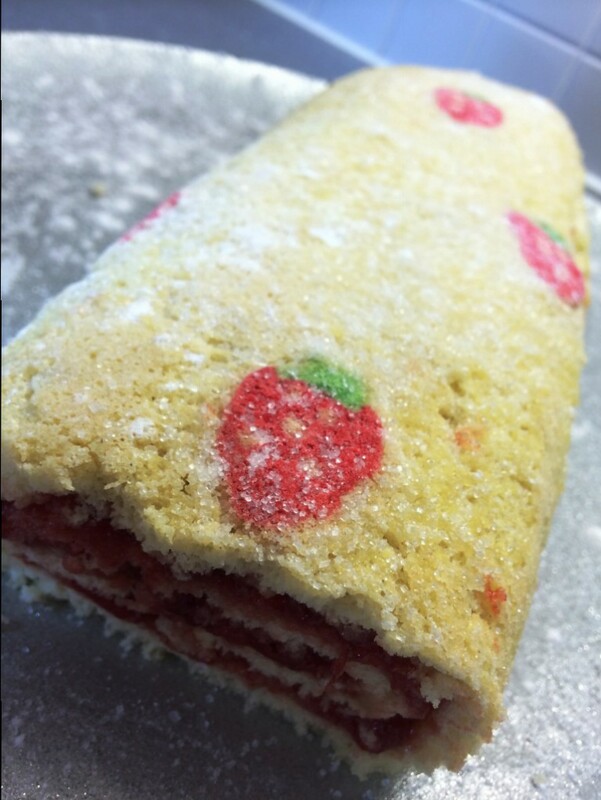 Add to this homemade strawberry jam – why do things by half – and you can see why this really is a super swiss roll! 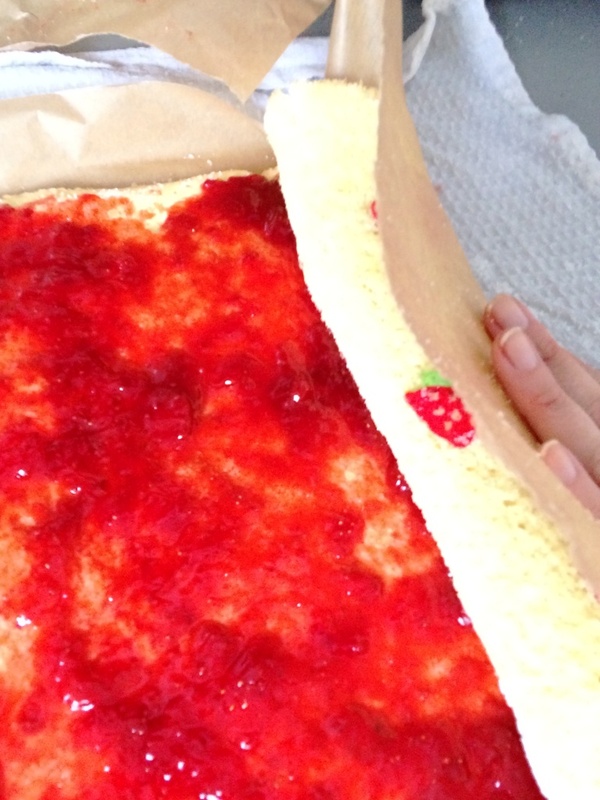 To start with – the jam, so it has time to cool. 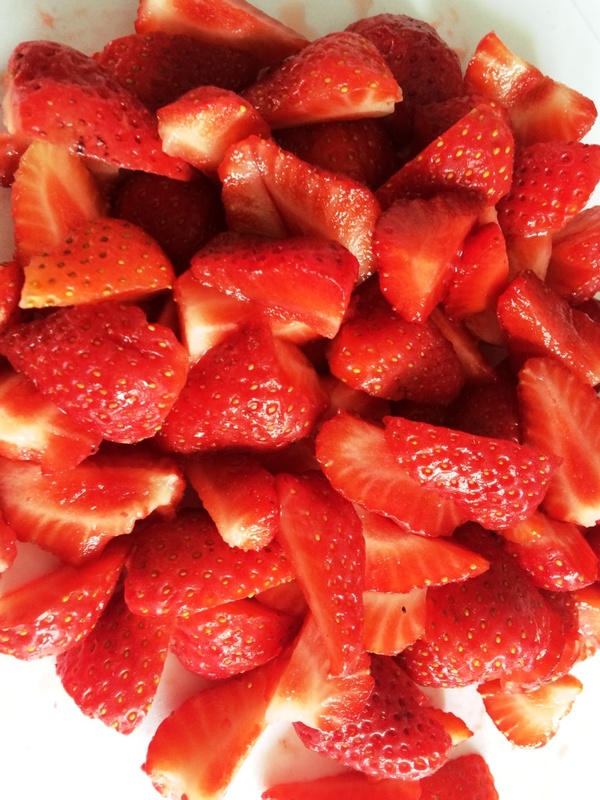 We are right in the middle of British strawberry season and there are lots of brilliant juicy fruits in the shops at the moment. 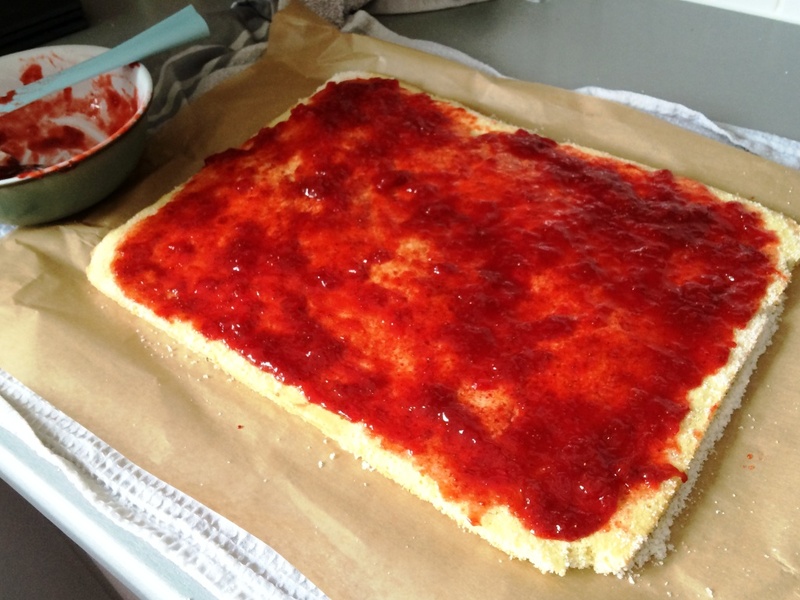 – When the ten minutes is nearly up, start testing to see if the jam has reached setting point. This is 105 degrees C on a jam/sugar thermometer, or you can use the wrinkle-test , using pre-frozen saucers to test if it sets. – If it’s not setting, boil for a couple more minutes and test again. 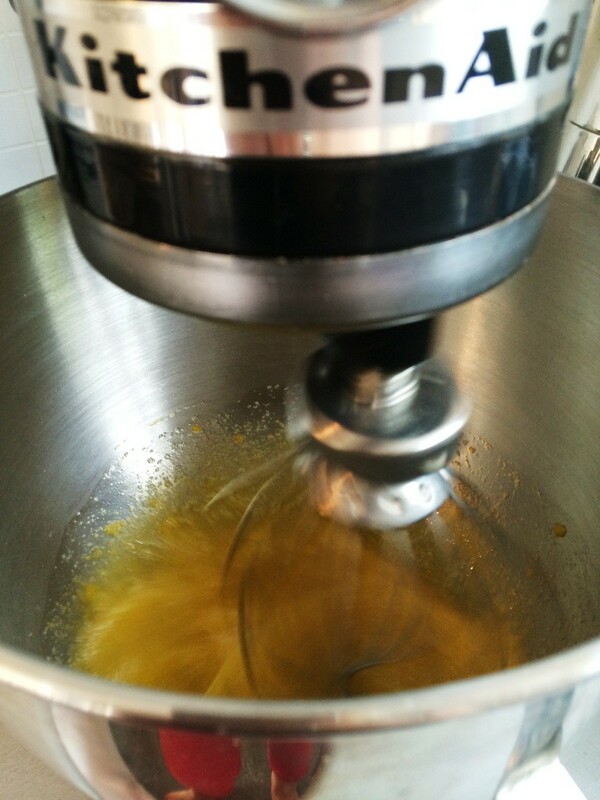 As a last resort you can some more lemon juice to boost the pectin levels. 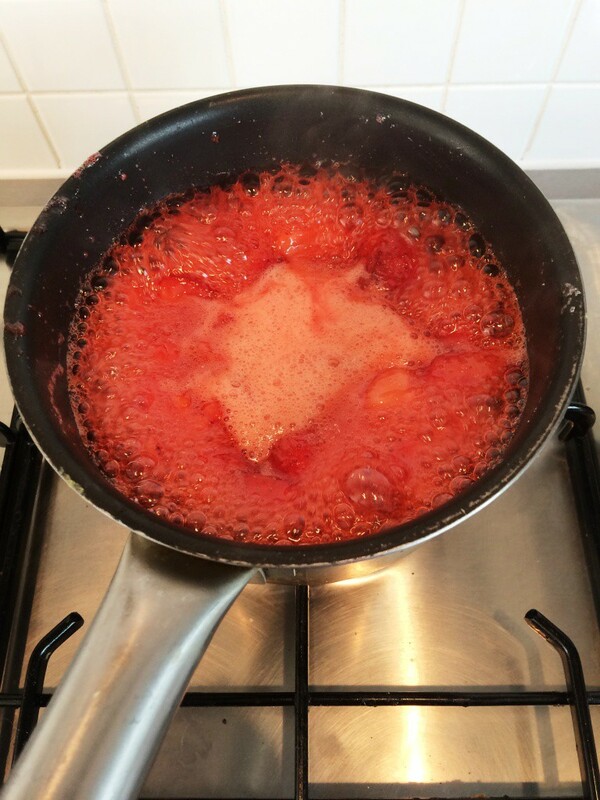 – Once at setting point, take off the heat and pour into a bowl. 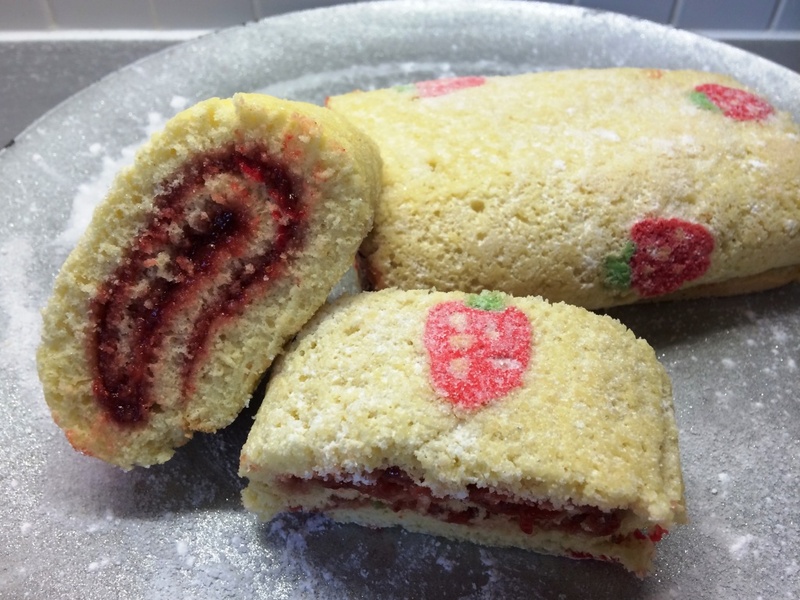 Leave to cool whilst you make the sponge. – Whilst the eggs are beating, prepare your tray. 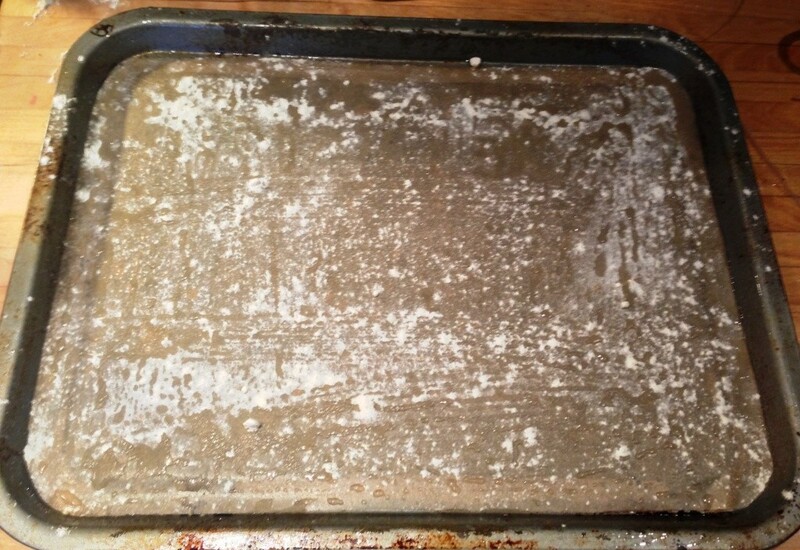 An ordinary baking tray (with sides) is more than sufficient. 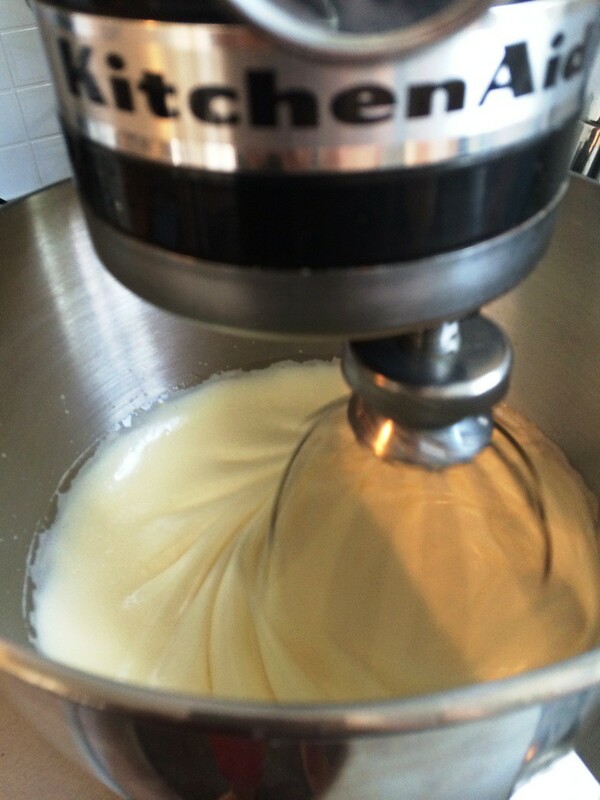 – Brush the edges and bottom of the tin with oil or melted butter. 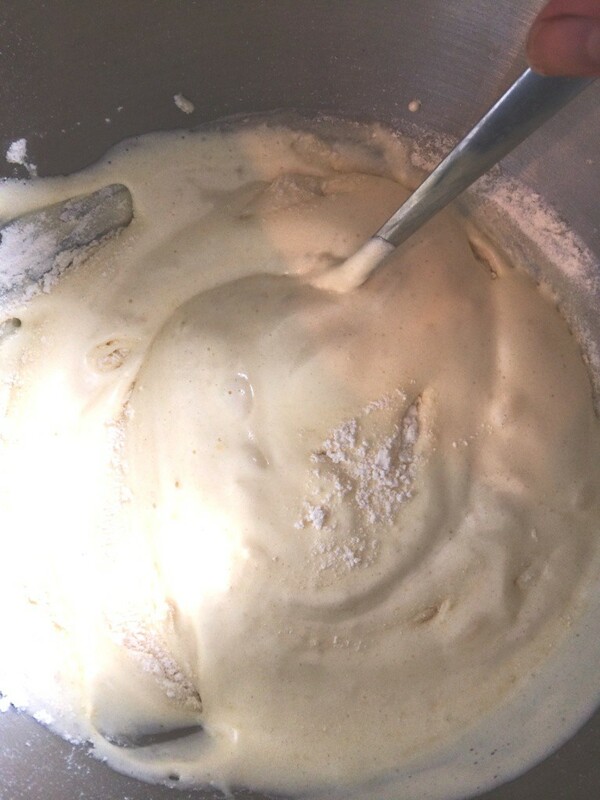 – Sieve the flour and gently fold into the egg mixture. 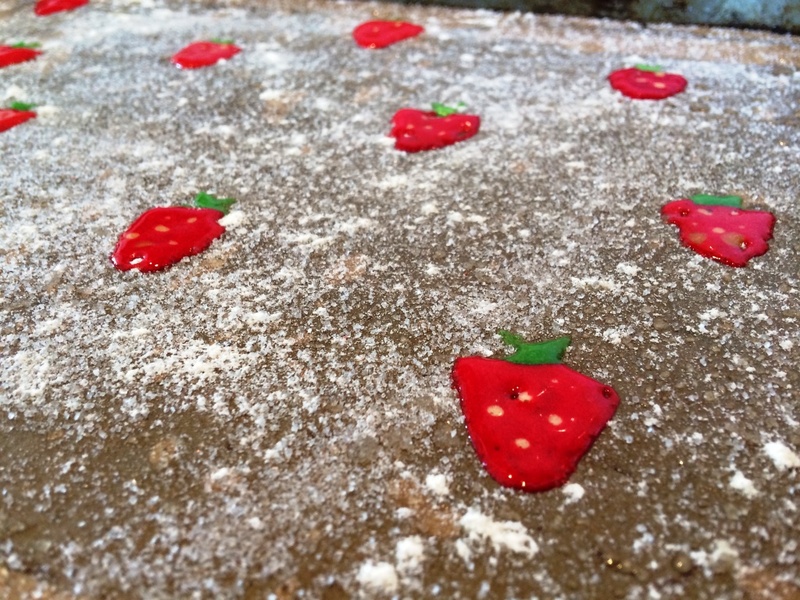 – To make the strawberry decorations, take 3 teaspoons of the mixture, and colour one orange, one red, and one green. 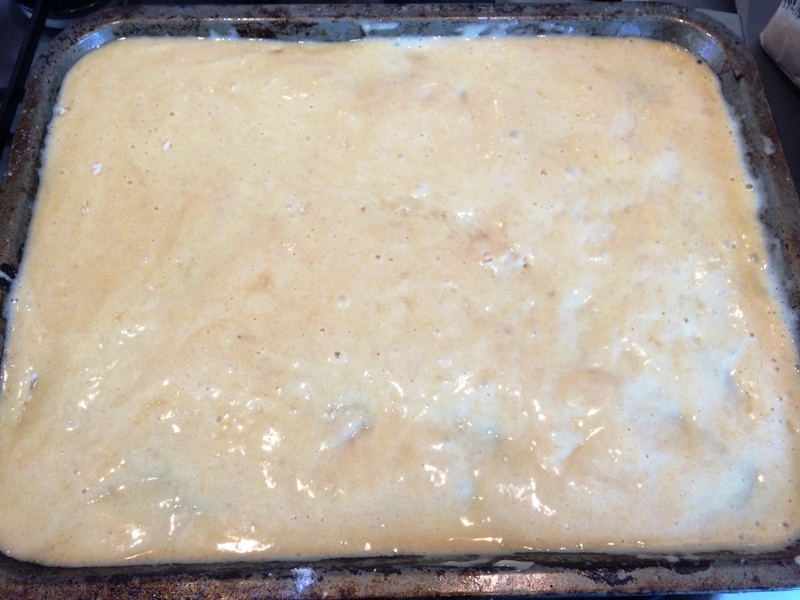 – Take the tray out of the oven and let it cool for a couple of minutes. 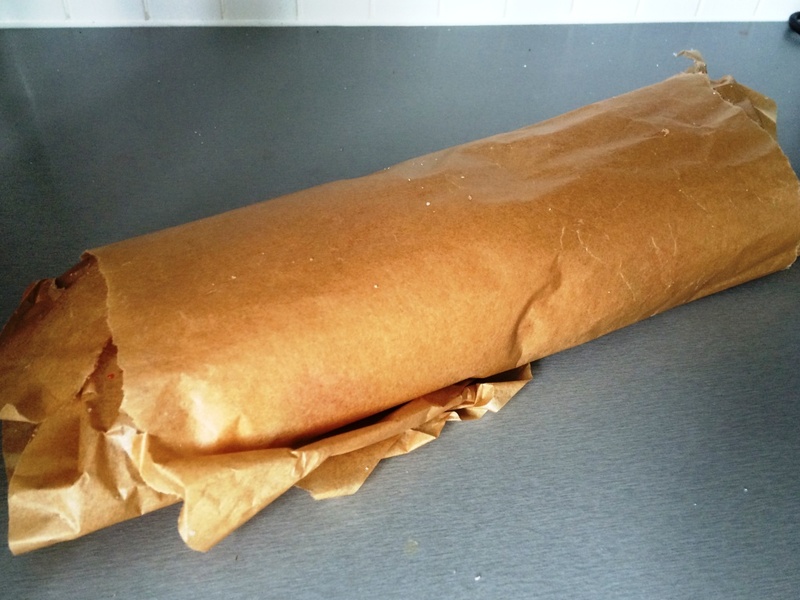 – Once all rolled up, wrap the greaseproof paper around and tuck in the ends. Leave to cool for at least half an hour before unwrapping and tucking in! I was really happy with the way the strawberries turned out! Certainly not simple but stunning and delicious – a good first show-stopper to start the series! 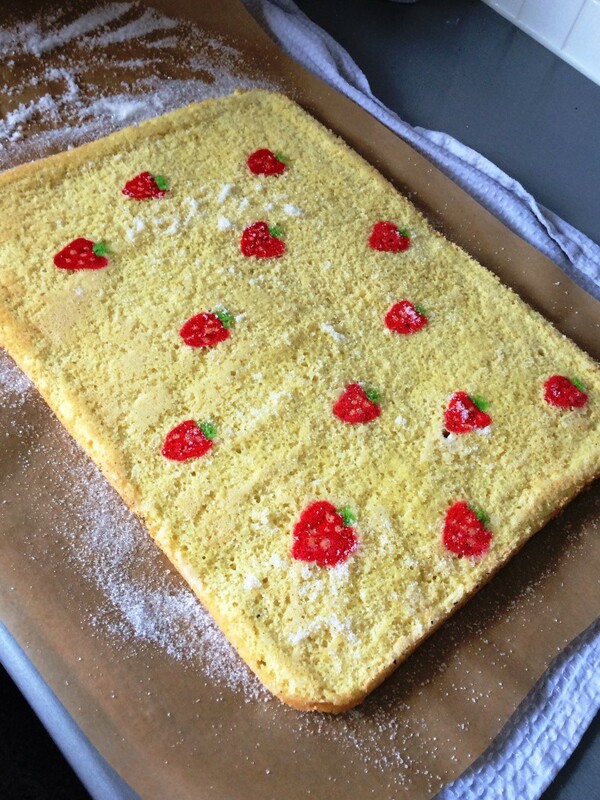 This entry was posted in Cakes, Theme / novelty cakes and tagged baking, cakes, gbbo, great bloggers bake off, strawberries, summer by bakearama. Bookmark the permalink. 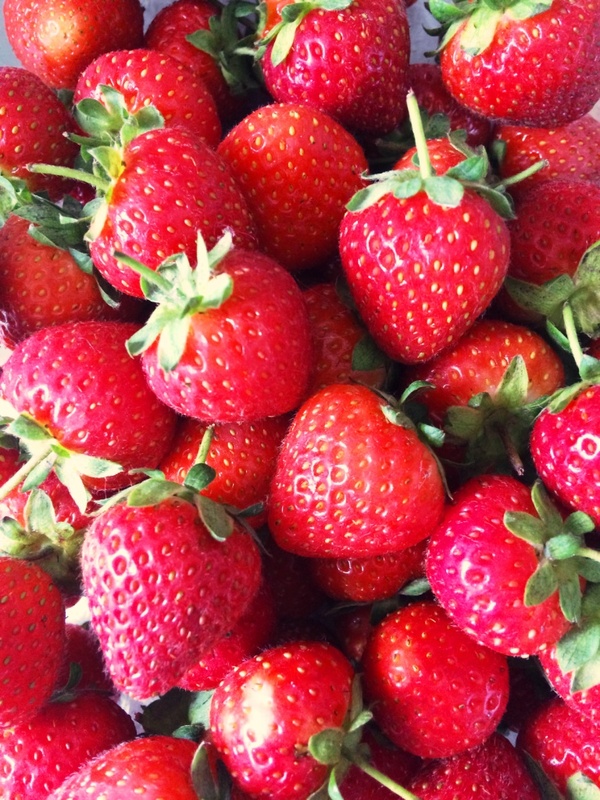 love your strawberries, so muchbetter than my lemons/carrots/fish! Oh wow! Looks absolutely perfect. 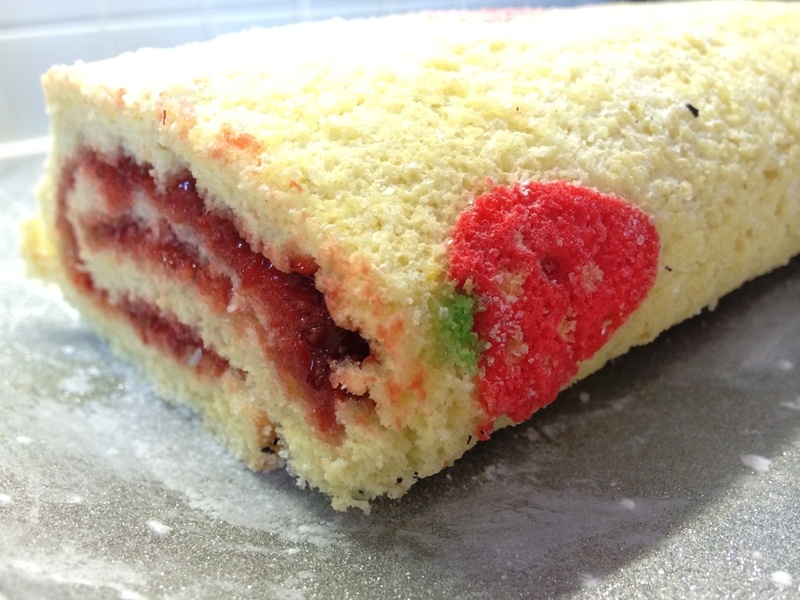 your strawberries on your swiss roll look so cute! i will have to try this some day a. i am also impressed that you made your own jam. 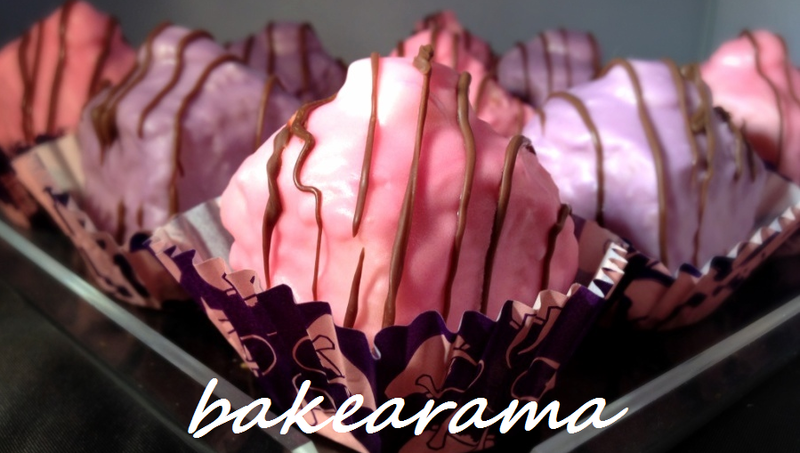 and i LOVE your fondant fancies in your header!!! amazing! you are so talented! That looks amazing. The strawberries came out perfectly! 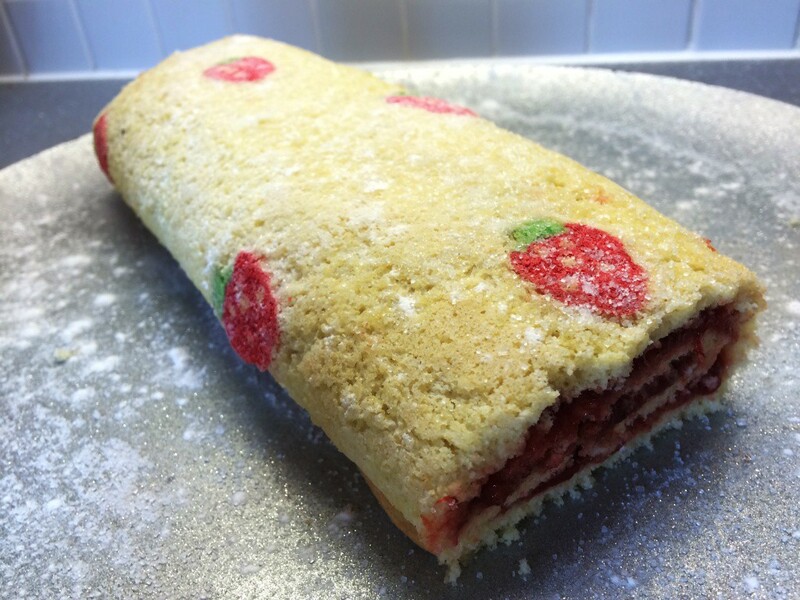 It also looks totally scrummy. Fat free here I come!